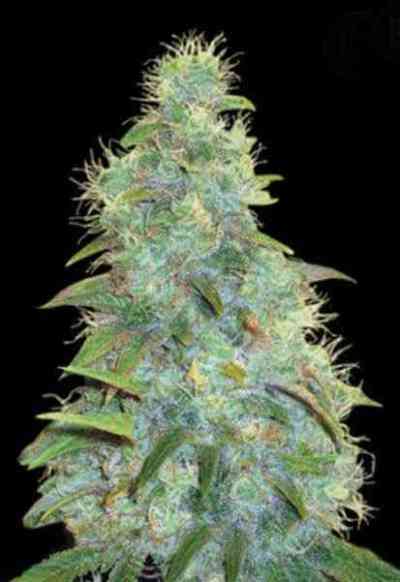 Auto Sweet Tooth is a heavy-yielding autoflowering hybrid cross between Sweet Tooth and a Ruderalis/Indica. It is a compact and short dwarf plant (about 60cm) with fast-flowering and dense bud production. This beauty has inherited the overwhelming aroma from Sweet Tooth as well as the resin density. Yields are medium-sized and can go up to 80 gram per plant. 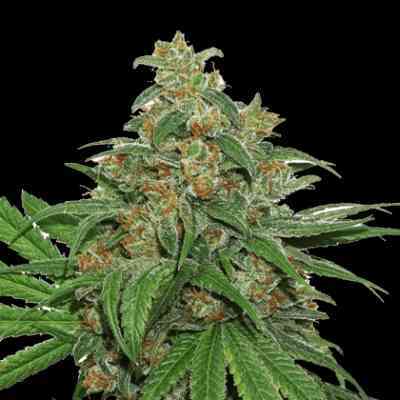 Its an easy to grow strain and the robust plants are resistant against pests and mold. The aroma is earthy and with undertones of berries. We hope you will enjoy those plants as much as we do.